SNAFU! 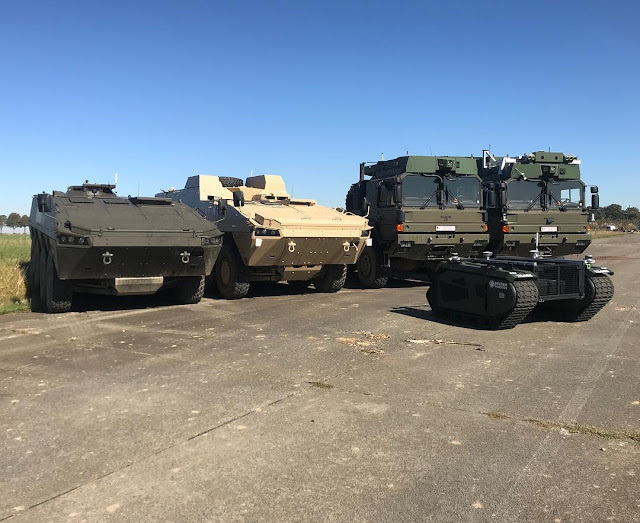 : European autonomous platforms @ ELROB 2018 ... Patria, RMMV and Milrem with Diehl Defence PLATON autonomy kits. European autonomous platforms @ ELROB 2018 ... Patria, RMMV and Milrem with Diehl Defence PLATON autonomy kits.